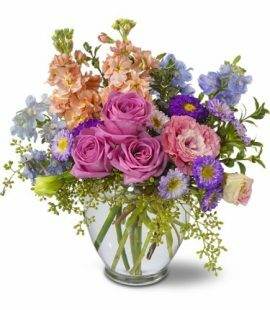 Please take a moment to browse our large selection of beautiful arrangements and gifts for any occasion including the following: Birthdays, Anniversary, New Baby, Love & Romance, Get Well, Sympathy & Funeral, Wedding Flowers, Thinking of You, Thank You, Congratulations, Sorry, Just Because, Summer Flowers, Patriotic, Corporate Gifts and Flowers and more. 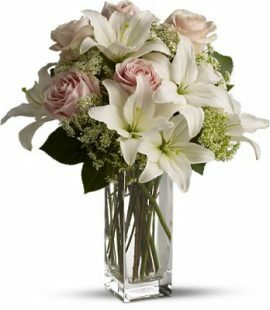 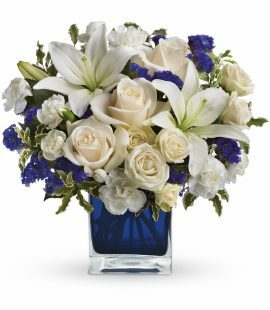 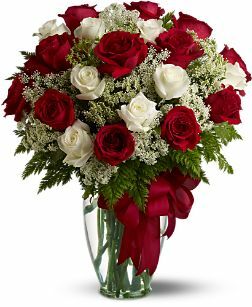 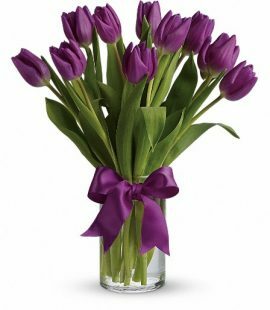 If you have any questions or need more information, please feel free to place an order online or call our florists at (205) 758-3065. 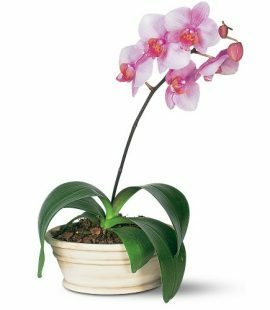 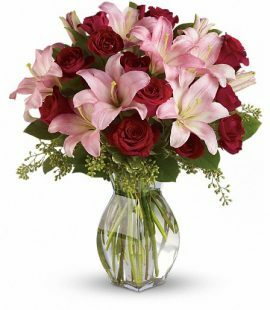 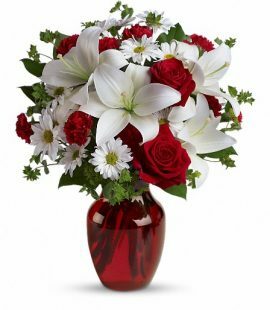 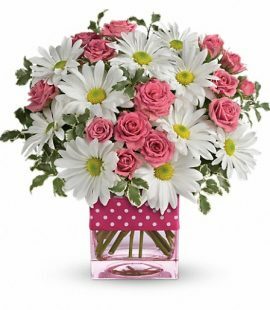 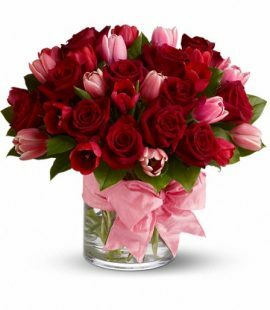 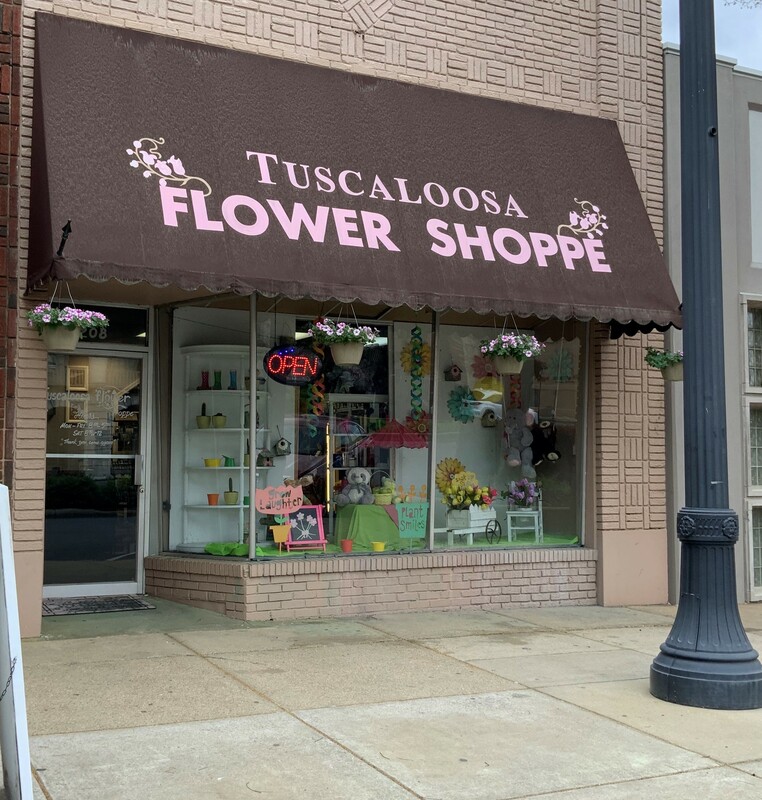 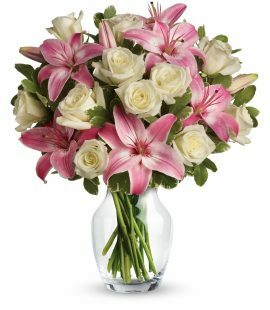 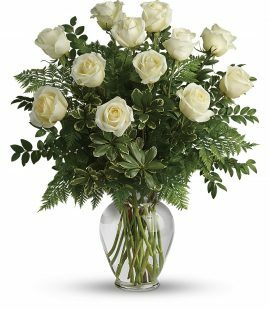 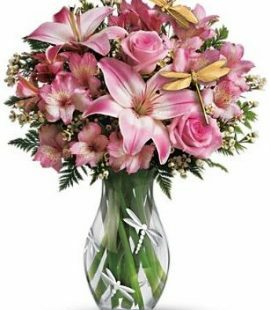 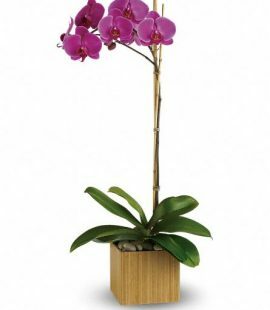 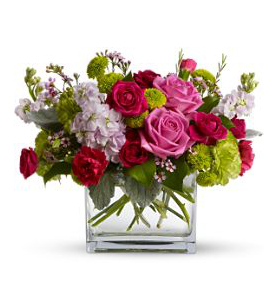 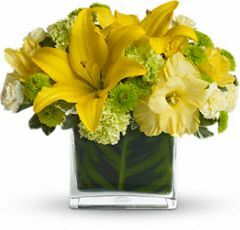 Tuscaloosa Flower Shoppe is always here to serve you and make your flower-sending experience a pleasure.